Duplex, Google’s solution for a problem we didn’t realize may have existed until last year when the company announced it during Google I/O, is apparently supported on select phones that aren’t Pixels now. If you’ll recall, Duplex was finally made available across 43 states in the US for all Pixel phones recently. At that time, the company said support for Duplex would be coming to phones other than Pixels, but didn’t specify exactly when. Confirmed by XDA this week, the service is now working via Google Assistant on the Galaxy S10+. It could be a safe bet to assume that it’s also working on the Galaxy S10, but we can’t confirm that because we don’t have one in our possession. To see if Duplex is working on your own device, ensure you have Google Assistant set up on your phone. Once done, think of a restaurant and then ask Google Assistant to book a reservation for you. 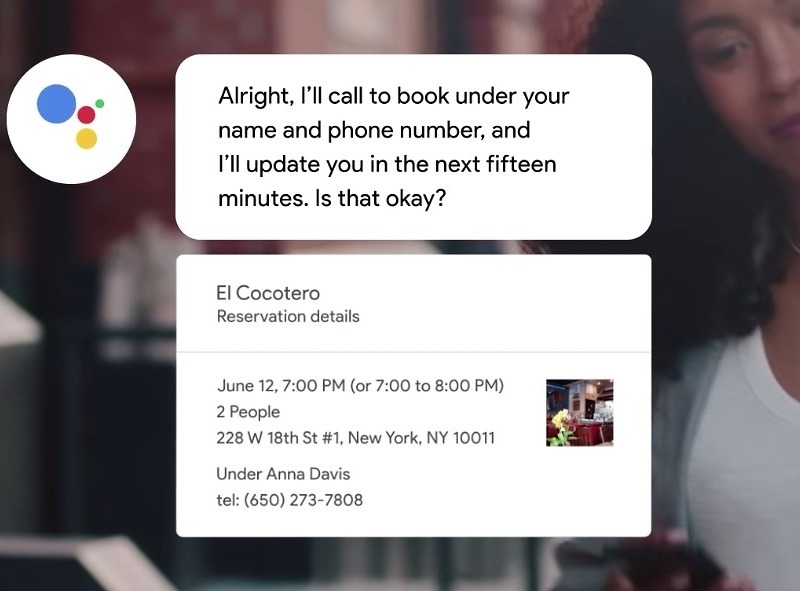 Google Assistant will either return search results for you or begin the Duplex process, which includes getting the size of your party and the time you’d like to make the reservation for. Is it working on your non-Pixel? Let us know!